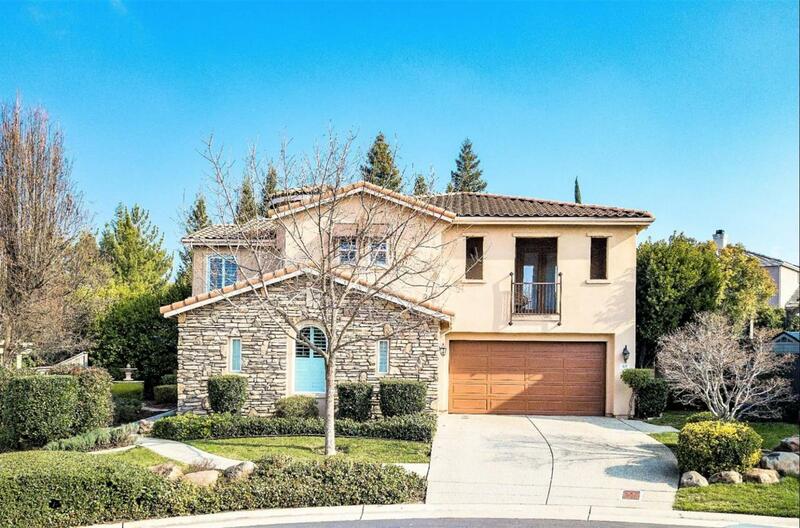 This immaculate home nestled in a cul-de-sac of the Stoneridge West Village gated community is an entertainers dream. Inside features: custom kitchen w/ quartz countertops, solid maple door cabinets & eat-in island; custom paint, beautiful wood laminate floors & high-end finishes throughout. 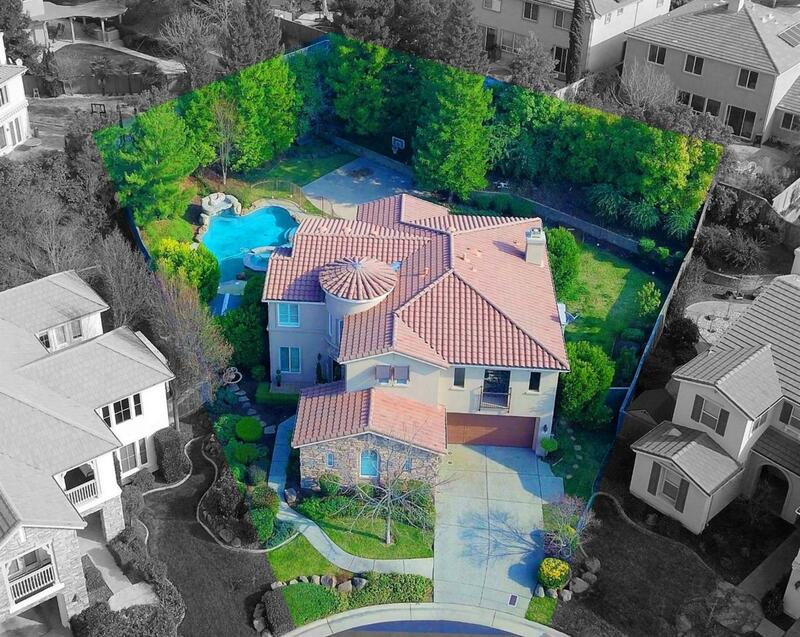 Outside features: pool w/ waterfall & raised spa, outdoor kitchen w/ bar & living space, basketball court, pitching mound, large lot w/ park-like landscaping & 2 private balconies. 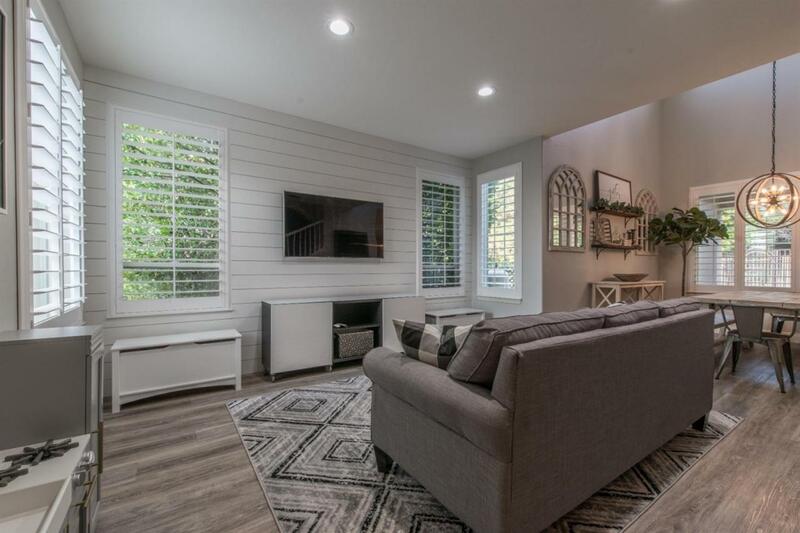 All of the features you could ever want in this elegantly remodeled home. This is a must see! Listing provided courtesy of Re/Max Gold Rocklin. Listing information © 2019 MetroList Services, Inc.